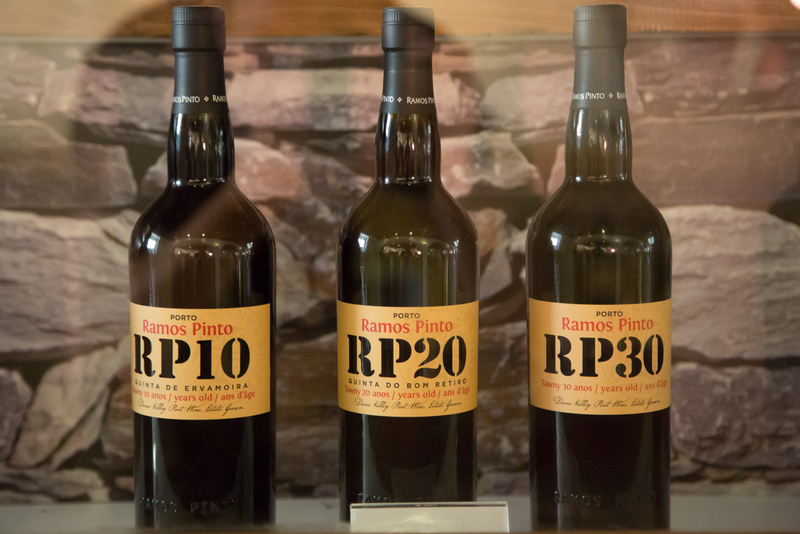 I tasted this 20 years old tawny at Ramos Pinto in Porto, Portugal. The colour is where brown and red meets for a beutiful composition. The aroma is dominated by caramel. A sharp tannin in the start goes right into a lovely dried fruits taste and with a after taste that not only last longer than the RP10 but is also a bit more complex. 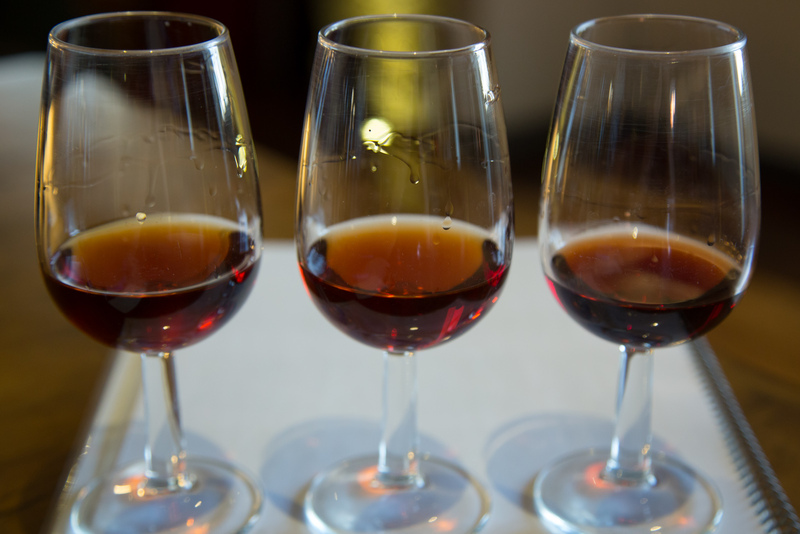 This entry was posted in Wine and tagged 20 years, port, tawny, wine. Bookmark the permalink.